I enjoy all Japanese culture. From Japanese knives to paper, pens, art and movies. 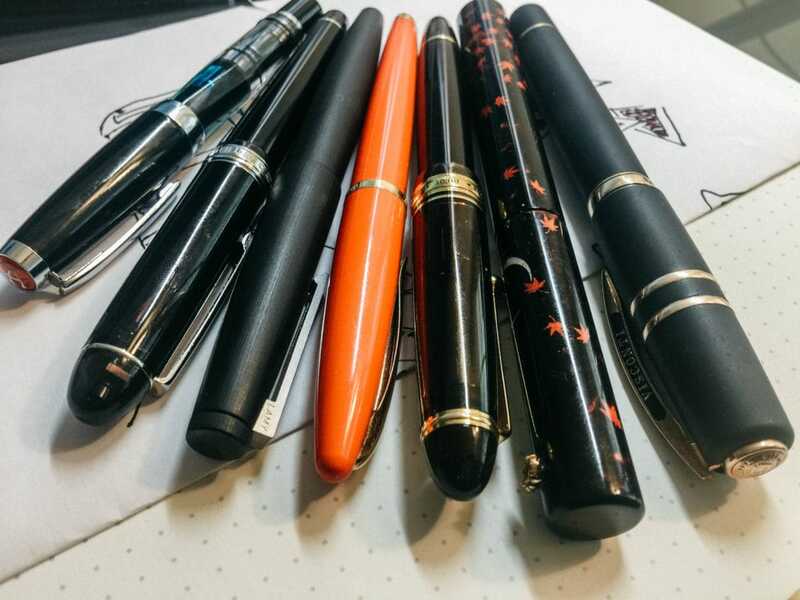 As you can see from both my drawing posts and my work and personal journaling I love fountain pens. 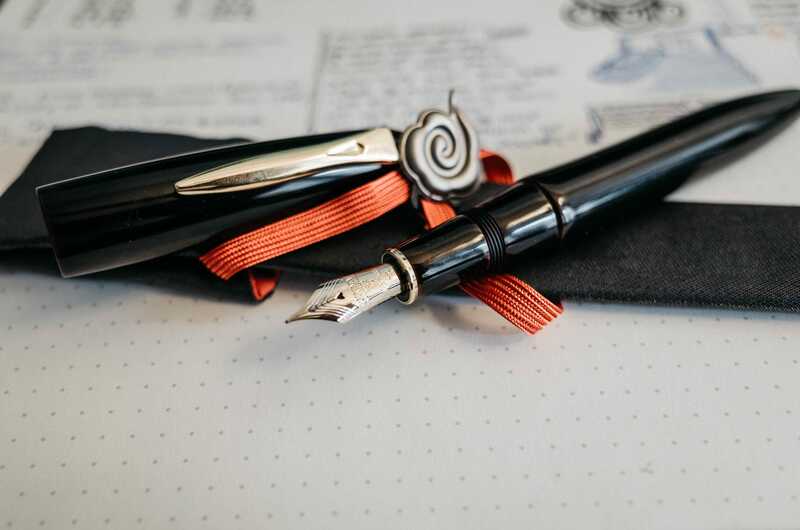 The new pen as seen above is Platinum Izumo Tamenuri Akatame Urushi. A larger sized resin based fountain pen. With a nib from the President model, I like my nibs with a Japanese medium compared to Italian and Visconti is which an extremely ‘wet’ nib.